Why don’t you just drink it out of the can? I’ve never known someone to pour it from the can to a cup. This is true, Connie. I recommend Crown Royal, from the bottle. how about a straw if you don’t want your lips to touch the can….? Dude, that is so wrong! almost as wrong as drinking beer from a can. 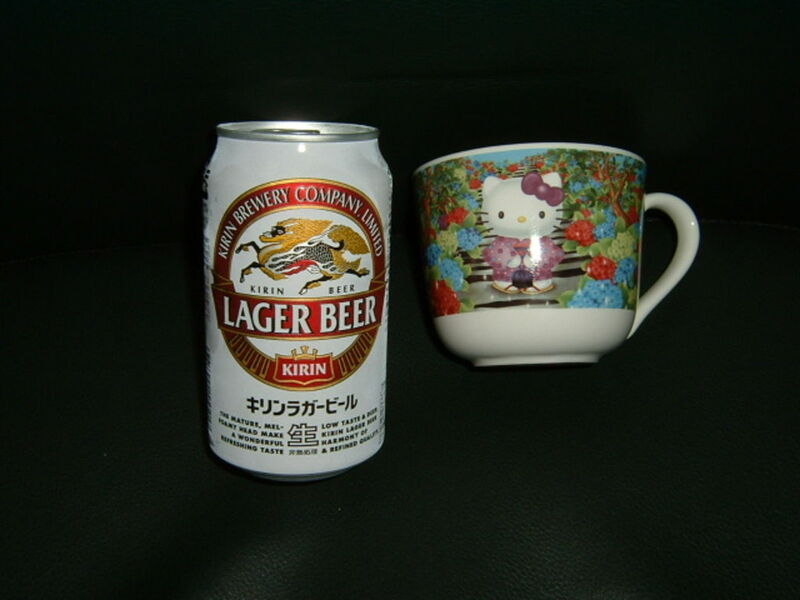 Wouldn’t you like a nice non-kitty mug for that tasty beverage? Monster Truck Experience, Ducati motorcycles, Ford-New Holland Tractor? Seriously, let us know and we’ll get something out to you ASAP. I’M NOT SO IN TO BEER BUT I’D HAVE UP. PARTY AT MY HOUSE!!!! are you really that sad, that much of a low life, that you actually dedicated a website to hating a cartoon cat ?